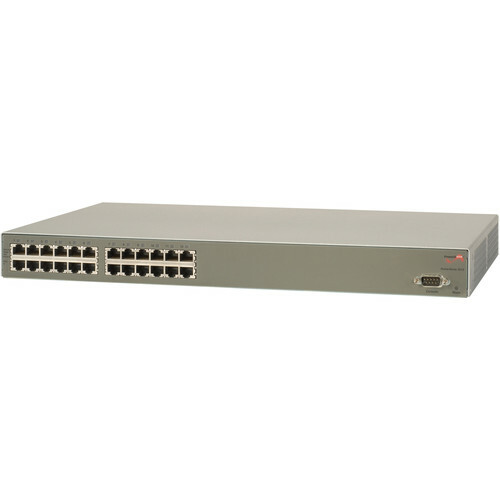 Use with IP Cameras, Access Points, Etc. With up to 15.4 watts of power per port, the PowerDsine PD-3512G/AC PoE Midspan from Microsemi is capable of powering a variety of PoE-compatible devices, such as IP phones, access points, IP cameras, and more. 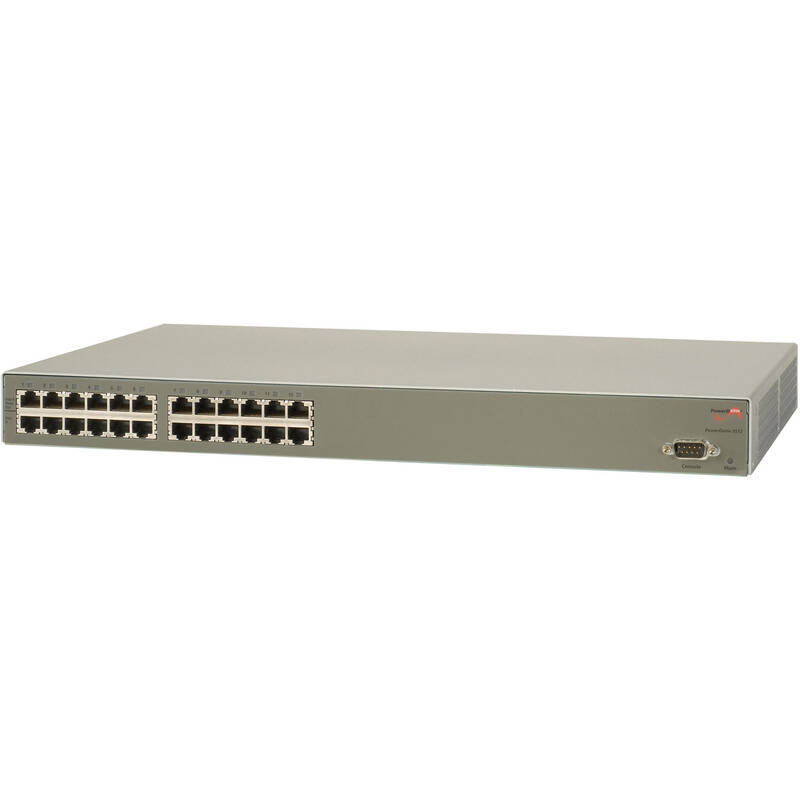 This midspan comes fully compliant with the 802.3af PoE networking standard, making it a reliable solution for nearly any power over Ethernet network configuration. Setup and configuration of the PD-3512G/AC has also been greatly simplified thanks to plug-and-play support and the ability to stack this compact midspan to save space in crowded network racks.